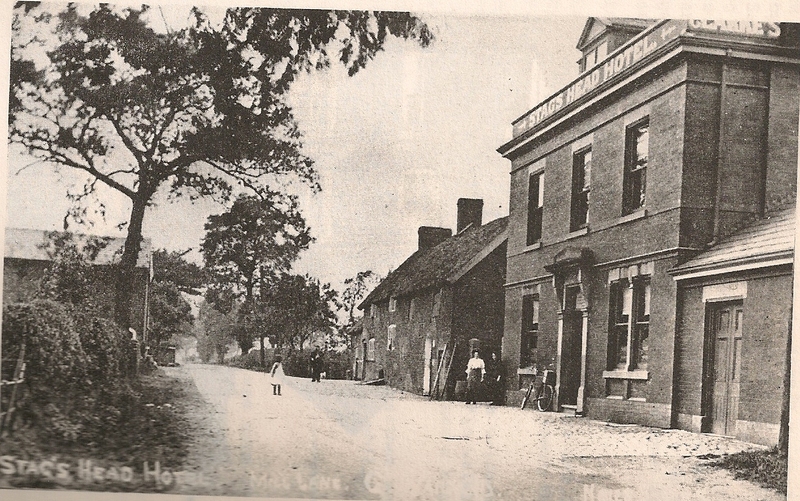 The Stag’s Head on Mill Lane has always been the most central public house in Great Warford. The current pub was built in 1899-1900, by Clarkes’ Brewery of Stockport. Before this, ale was supped in the barn which lies next door, which used to have a thatched roof. 1893, Sep 20. County Brewster Sessions. The Manchester Guardian (1828-1900), 3. 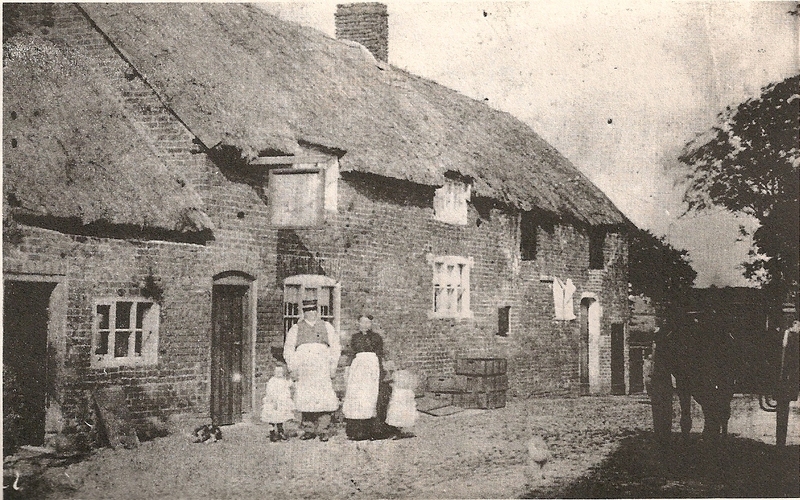 ‘My Great Grand Mother’s nephew Jonathan Wood was set up on a farm at Lindow End, Great Warford, he did not like work, but liked his drink too much, after he left the farm, his Father put him in a thatched cottage in Mill Lane,and he told Jonathan that he would make him an allowance of One Pound a week when he was working, but only ten shillings when he was not working. 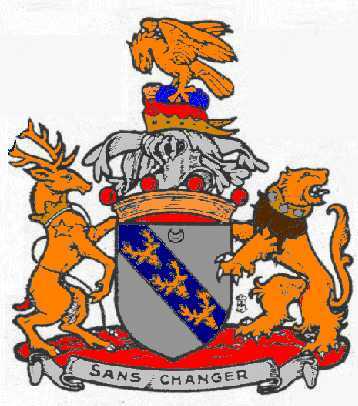 The census returns of 1891 to 1901 show the Stag being run by the Richardson Family, William and Emily who live there with their family. By 1911, Emily is a widow and is living with her five youngest children. 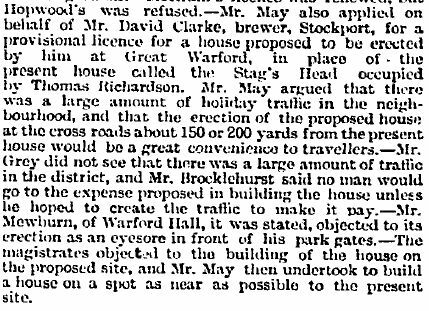 Before this, the Stag was inhabited by James Wood, Farmer and Publican 28 acres with his wife Margaret.